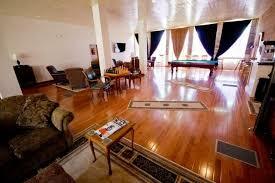 Hotel, restaurant, bed and breakfast, marina, historic attraction, Santa Fe Railroad Train Watch, The real wild west! 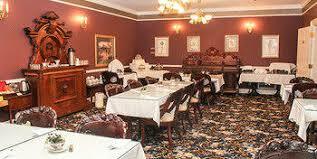 Its timeless elegance with modern comforts and superior service make the Kingsley Inn an integral part of Fort Madison. The commercial background of the building explains the spaciousness of the rooms. The high ceiling guest rooms range in size from about 300 square feet to over 500 square feet. The modern rooms invoke a Victorian age and charm. No matter the ambiance you are looking for – business, family friendly, relaxing or romantic, our rooms and accommodations ensure your stay is exactly what you envisioned. 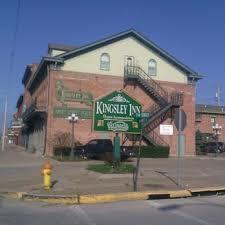 We invite you to be captivated by the distinctive charm of the Kingsley Inn. For train enthusiast, this place is more fun than Disney Land. 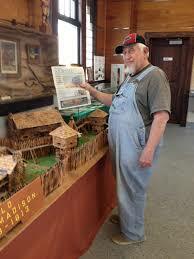 Military enthusiast will get a kick out of Fort Madison itself, the first fort built west of the Mississippi. Speaking of ghosts from the past, it's rumored the are easily found around here. Come step back in time at historic Old Fort Madison, Iowa, the Midwest's oldest American military garrison on the upper Mississippi River. Discover what life was like at a United States fur trading post on the rugged frontier of the Missouri Territory. Learn the exciting heritage of Iowa before it was a state and of its involvement in the War of 1812. This historic installation was home to Captain Horatio Stark's Company of the First Regiment, United States Infantry, from 1808 to 1813. Located on the Mississippi waterfront. Guided tours include displays about Native Americans early Lee County, industries and railroad displays; genealogy research 10 a. m. to 4 p. m. Home to the oldest state penitentiary west of the Mississippi, the Tri-State Rodeo, and the replica of the Old Fort from the war of 1812, Fort Madison is history at its finest. Visitors can enjoy a day along the mighty Mississippi, shopping in our historic downtown district, and walking amongst our historic parks. Heading south on Highway 61 Fort Madison, Iowa take the first exit, turn right at the drawbridge, you will see the inn after two blocks. Heading north on Highway 61 to Fort Madison, Iowa take the fourth exit, turn right at the drawbridge, you will see the inn after two blocks. 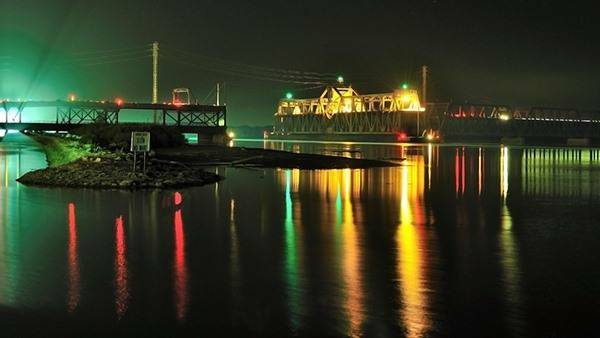 Burlington Regional Airport, Amtrak, and Trailways all have stops in Fort Madison Iowa. We also have a Marina across the street from our hotel if you would like to come by boat.